Vienna, October 26: Defaming the Prophet Muhammad “goes beyond the permissible limits of an objective debate" and "could stir up prejudice and put at risk religious peace” and thus exceeds the permissible limits of freedom of expression, ruled the European Court of Human Rights (ECHR) on Thursday, upholding a lower court decision. An Austrian court convicted her of disparaging religious doctrines in 2011 and fined her 480 euros, a judgment that was upheld on two appeals. The Austrian courts had drawn a distinction between pedophilia and child marriage, which was also a common practice historically in European ruling families. 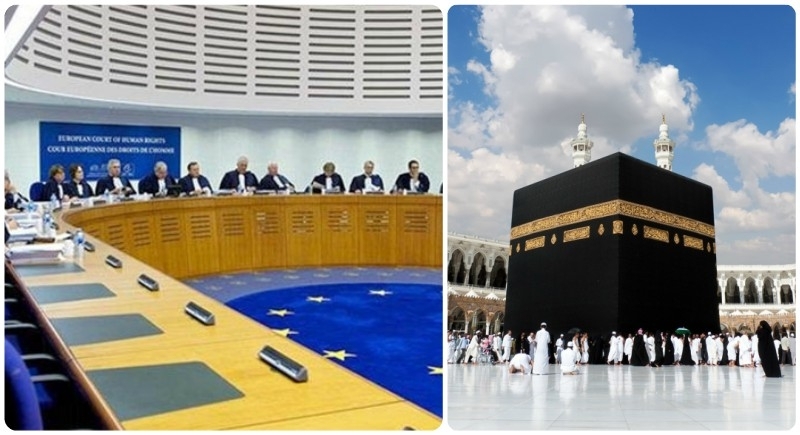 The ECtHR also underlined that it classified the 'impugned' statements as "an abusive attack on the Prophet of Islam, which was capable of stirring up prejudice and putting at risk religious peace."